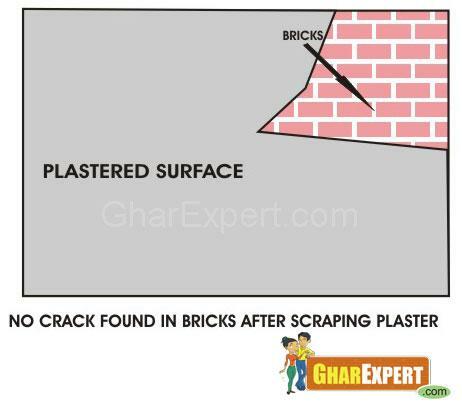 Create V shape groove in cracked portion and remove all loose material by washing and brushing. 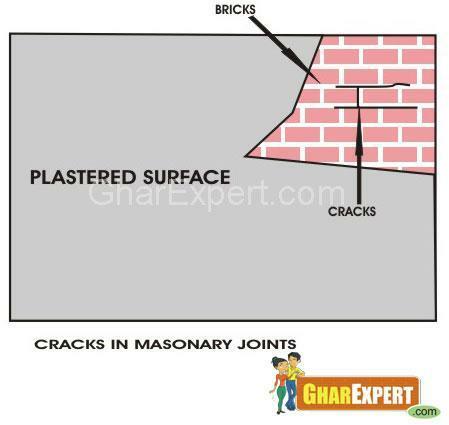 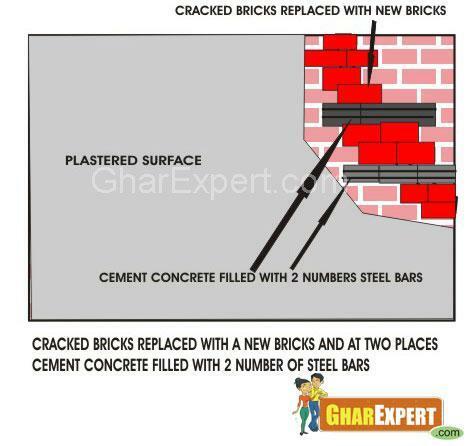 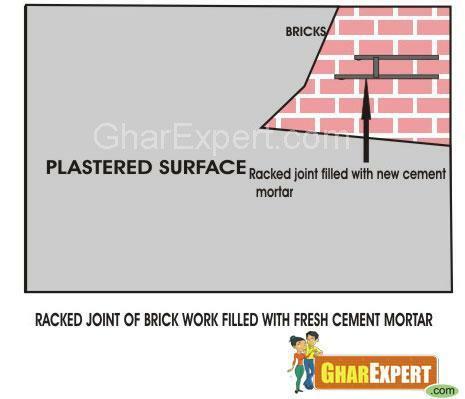 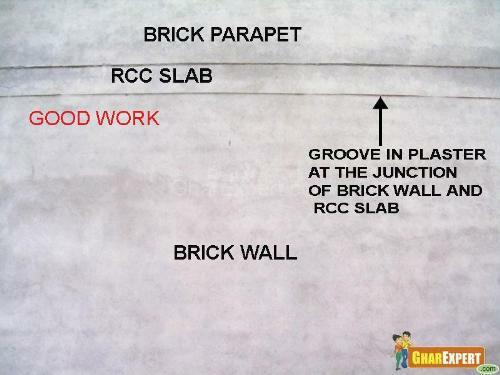 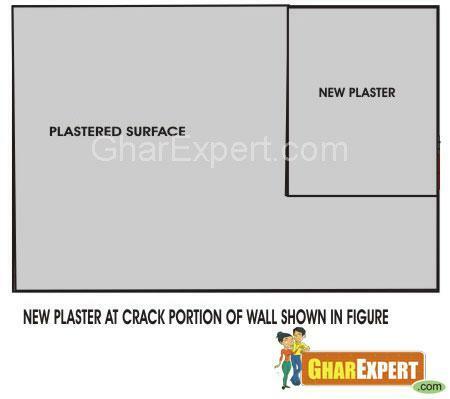 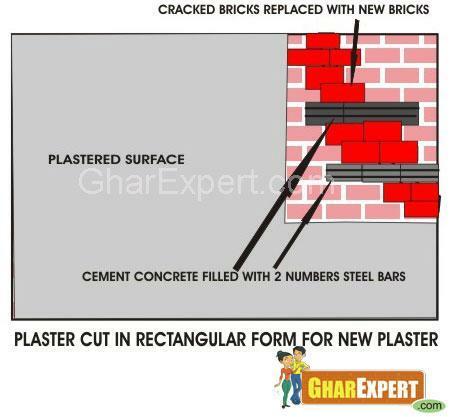 Fill in the groove with polymer modified mortar (for wide cracks) or with polymer modified cement grout (for thin cracks). 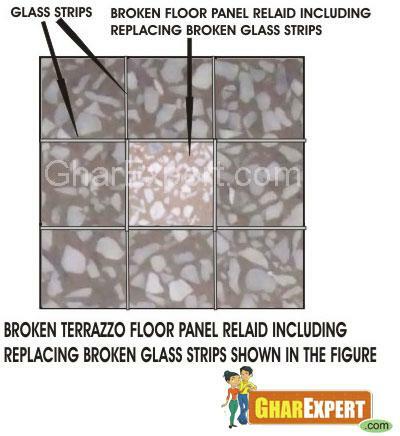 If there are many cracks in the floor, remove cracked panels and old materials. 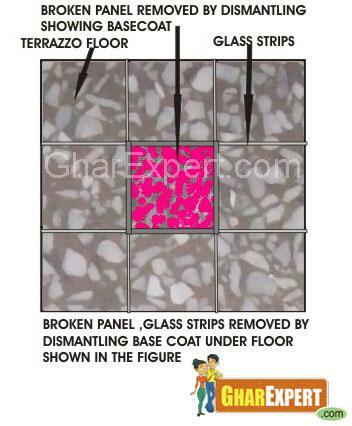 Clean the panel by washing and brushing. 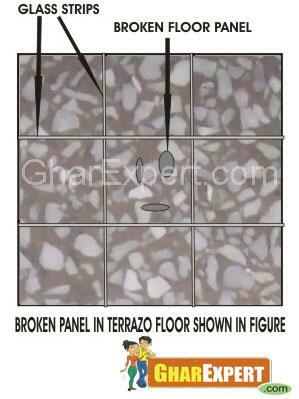 Prepare floor material according to the existing floor and lay new panel. 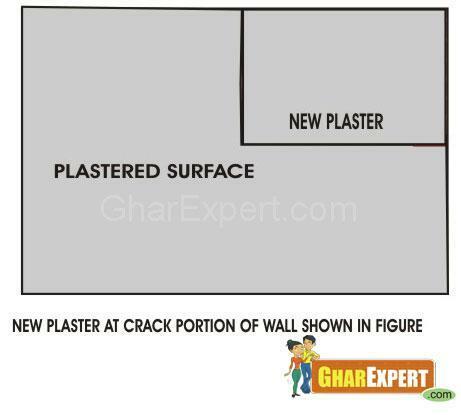 Note: To know more on ‘How to Lay Floor’ in detail, you can click at the link given below on our website. 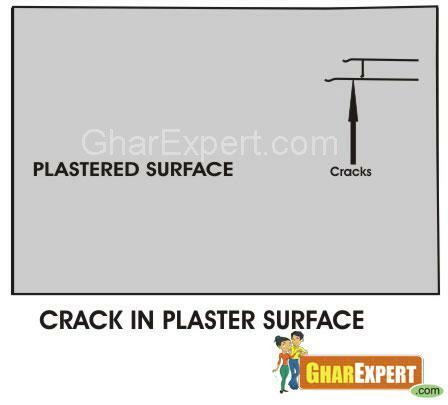 Widen the crack about ¼ inches with chisel and remove all loose plaster from the cracked portion. 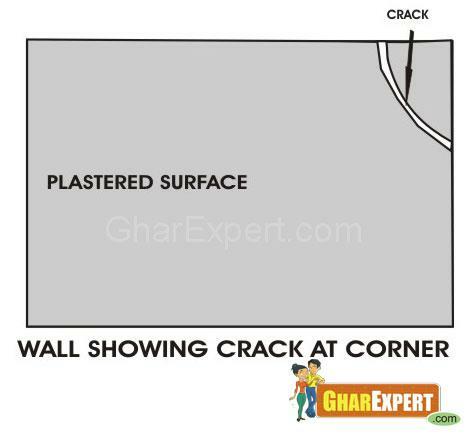 Use vinyl spackle compound to fill the cracked portion. 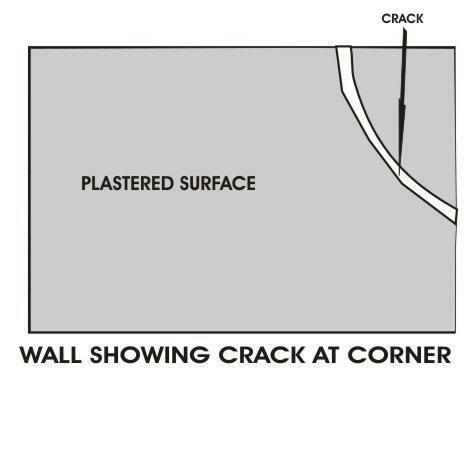 Press the vinyl spackle into the crack and let it dry. 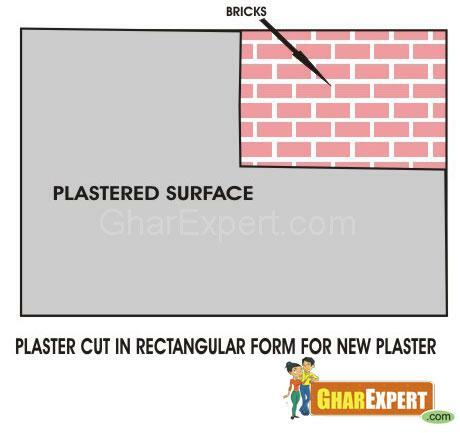 Sand or sponge the surface smooth. 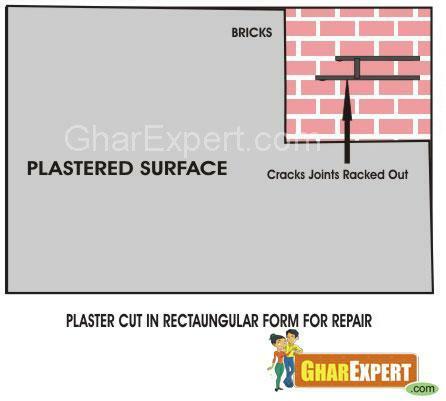 Seal the patch with proper priming coat and finish it with proper shade according to the adjoining area. 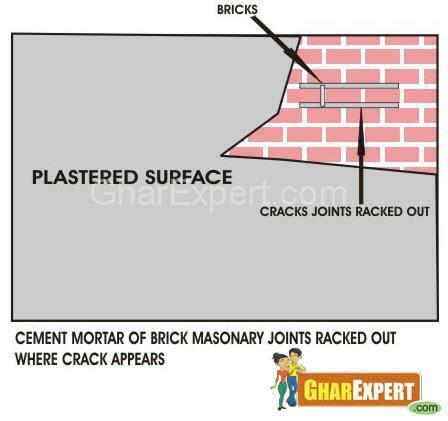 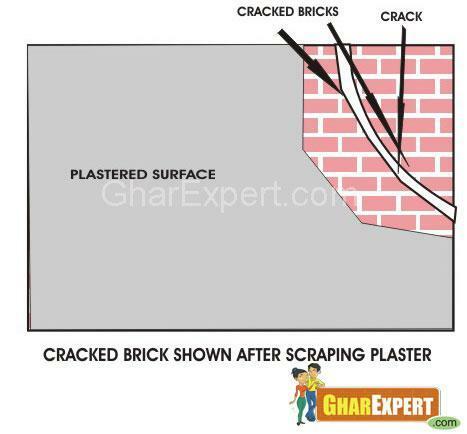 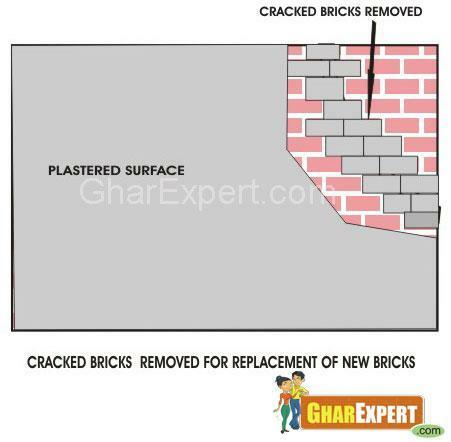 Apply surface water proof coating on the entire area having very fine cracks (especially on roof) where filling /sealing of each individual crack is not possible. 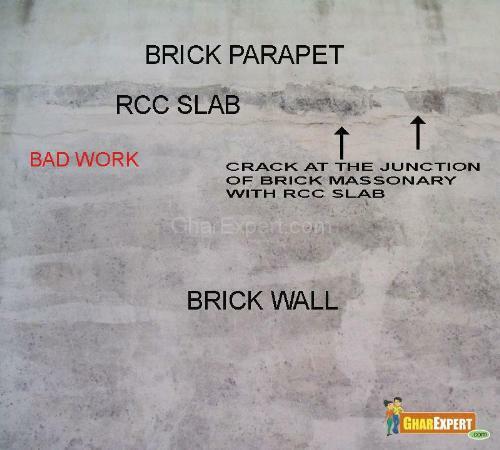 Do proper curing of repaired area at least for 3 days.